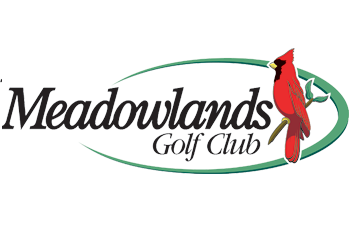 Inland from the island, Ocean Isle has a plethora of jaw-droppingly beautiful courses where you can hit the links and immaculate greens near the ocean. 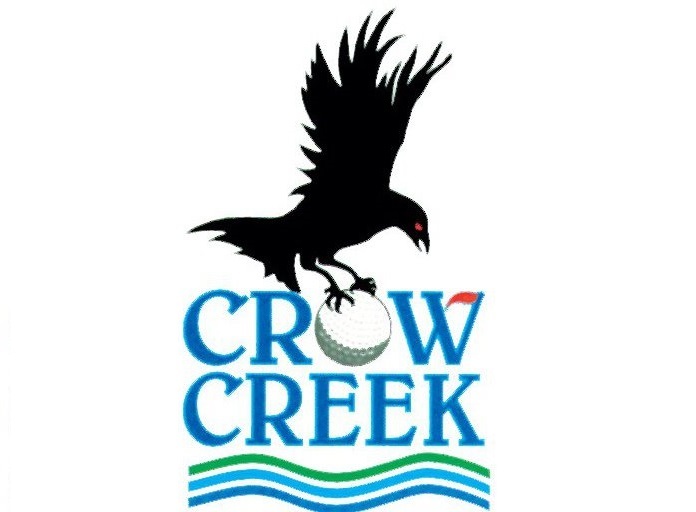 Read on below to learn more about where to go when you’ve got the itch to golf in Ocean Isle Beach! 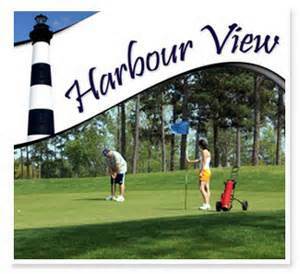 Golfing in Ocean Isle has it all! 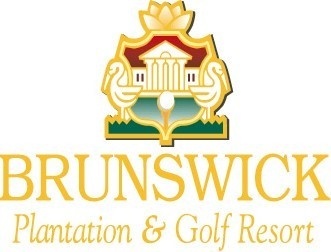 Once a plantation with a long history in Ocean Isle Beach, rolling fairways and a scenic environment of marshes alongside the Intracoastal Waterway now characterize the spectacular beauty and playability of Brick Landing Plantation Golf Club’s championship eighteen-hole course. 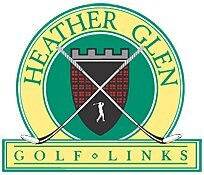 Pro and amateur golfers alike will enjoy a fantastically-designed course that spans over 6,700 yards and incorporates natural vegetation and stunning views, where golfers can even see local wildlife on the course on occasion. 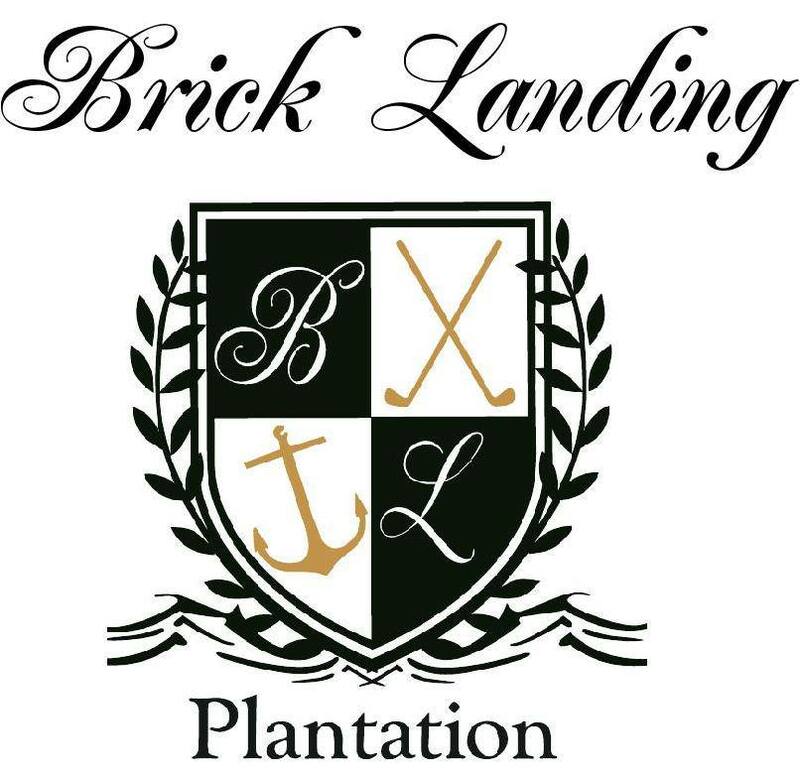 Brick Landing Plantation Golf Club also has The View Restaurant on-site, as well as venue accommodations for weddings and special events if you’re interested in celebrating in Ocean Isle Beach. 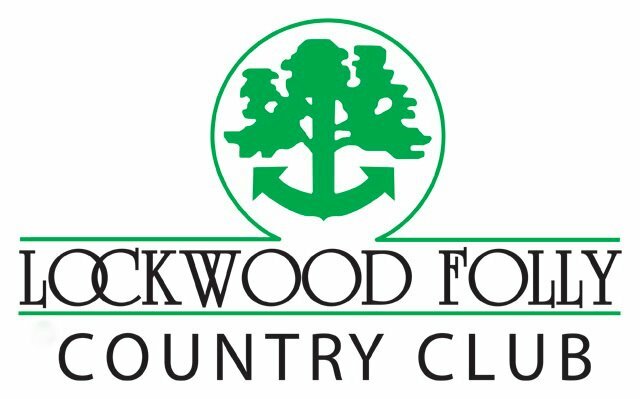 Brierwood Golf Club incorporates the breathtaking landscape of the Ocean Isle area into a phenomenal eighteen-hole, par 72 course that features immaculate greens, wide fairways, a coastal forest atmosphere, and glittering lakes and ponds throughout its expanse of over 6,600 yards. 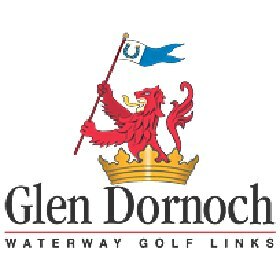 Golfers on this course frequently spot wildlife such as deer and blue herons. 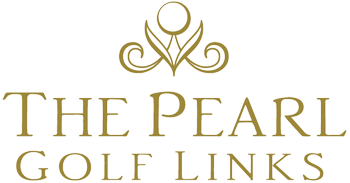 This golf club also stands out for its affordable membership prices, its well-equipped pro shop, its on-site restaurant called Charlie’s grill, its practice facilities, and providing members with access to fishing and tennis on top of their golfing experience. 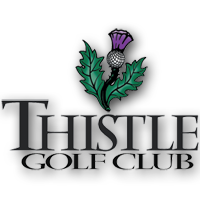 The golf club also hosts tournaments and special events, such as weddings. There are plenty of things to do in Ocean Isle! 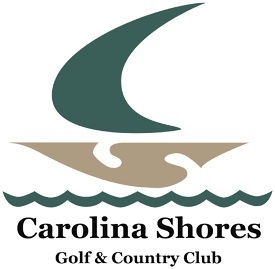 Home to an eighteen-hole and par 72 championship golf course designed by Arnold Palmer himself, Rivers Edge Golf Club & Plantation provides golfers with the ultimate setting for a leisurely yet invigorating game of golf along the Shallotte River. 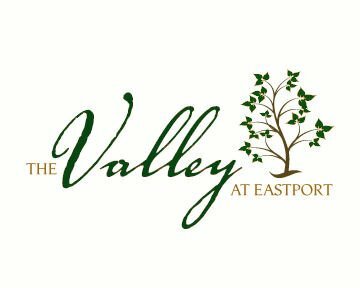 Between its nearly seven thousand yards of course, five sets of tees, dynamic elevation changes, and panoramic views of the river and surrounding marsh, the course at Rivers Edge will leave you swooning. 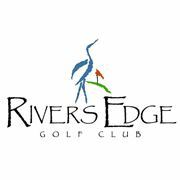 Rivers Edge also has an outfitted pro shop, a casual dining restaurant, and a waterfront clubhouse. 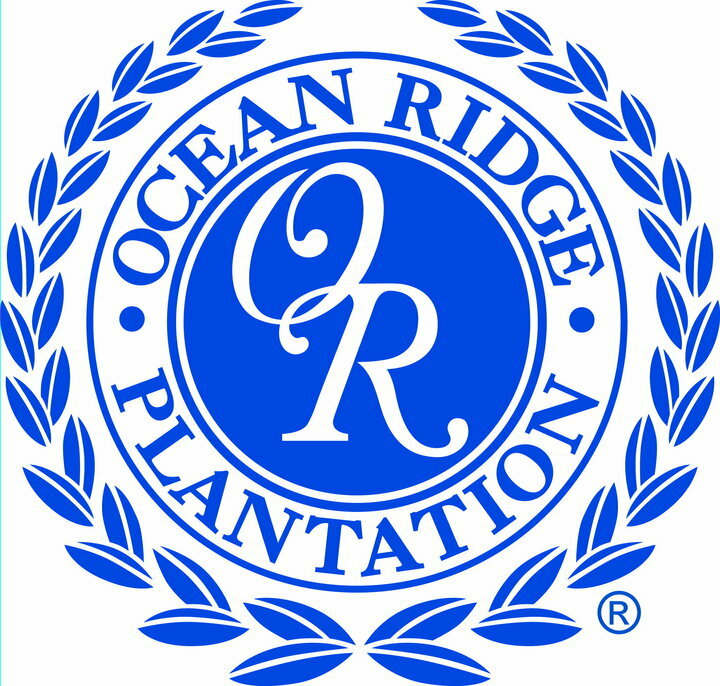 For more specifics on these gorgeous golf courses and other attractions and activities you’ll encounter in Ocean Isle, contact our reservations team and book your accommodations in one of our pristine vacation rentals today! There are plenty of things to do in Ocean Isle. 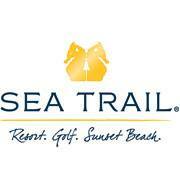 There are MANY more courses within an hour's drive from Ocean Isle Beach. The above are the closest geographically. 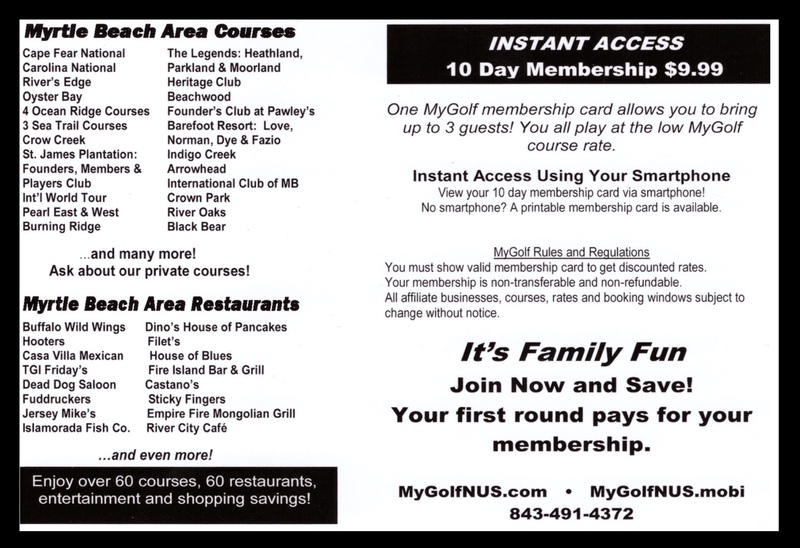 Sign up for membership within 3 days of your arrival date to enjoy savings all week long! Click here.